By now, you’ve read a dozen articles on Amazon’s search for a city to house its new headquarters (HQ2). At Compound, we’re following this story closely because of the impact it will have on the selected city’s residential real estate market. 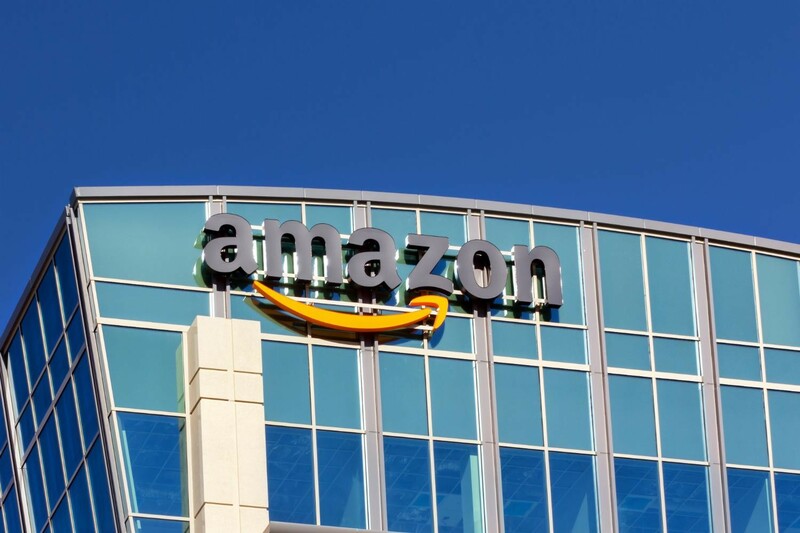 According to Amazon’s RFP, Amazon will hire up to 50,000 new full-time employees at the HQ2 with an average annual total compensation of over $100,000. What does this mean for real estate prices in the winning city? Well, it’s simple supply and demand. Real estate prices correlate directly to employment growth, population growth and wage growth. As each of these increase, demand for housing rises, which increases real estate values. With Amazon’s announcement coming in the next few months, we wanted to speculate on which city will win, so we strapped on our data scientist hats and did some number crunching. According to our methodology, Austin stands a 19% chance of winning. Our top five picks differ greatly from the real betting odds, as published by Oddshark. But, wouldn’t it be great if you could speculate on a specific market by investing in the local real estate market? We think that would be cool.